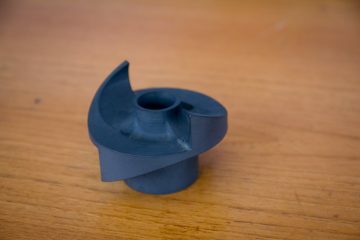 With over 30 years experience we produce the highest quality components for many different industries including automotive, oil, particle analysis and defense. 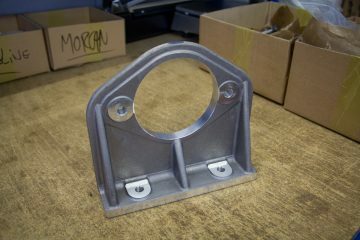 We provide the highest level of quality & service to our customers from a single item to large batch work.. Our continuous improvement extends to the latest CNC machinery, CADCAM software and REDTHORN production management systems. 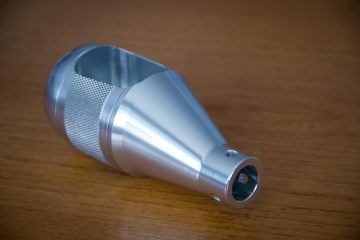 Intime Engineering Ltd have qualified experienced engineers with a vast wealth of knowledge and proven skills in precision machining. 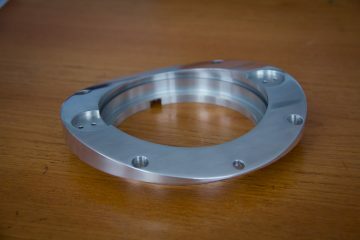 At Intime Engineering Ltd we value our employees as much as our customers as they are our greatest asset. 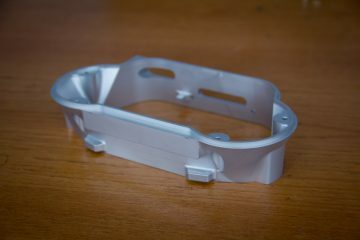 Prototyping and development service utilises the extensive range of machinery and skill base available at Intime Engineering Ltd.
Diversity in the size of component, material and batches means Intime Engineering Ltd has the ability, the capacity and the flexibility to meet your needs. 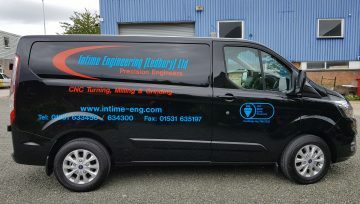 Intime Engineering are now the proud sponsors of the Ledbury Swifts under 12s football team! 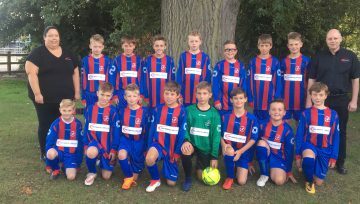 The under 12's got the new season off to a good start on Sunday with a great end to end match which saw them score the only goal in the last 5 minutes of the game. 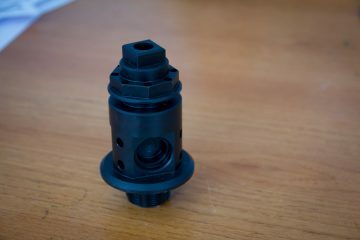 Thank you for the bits they arrived this morning and fit perfectly. 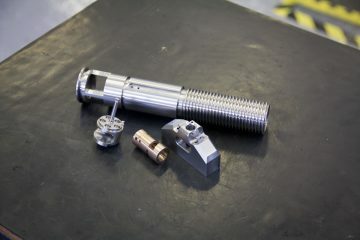 Are you looking for high quality, precision engineering services?